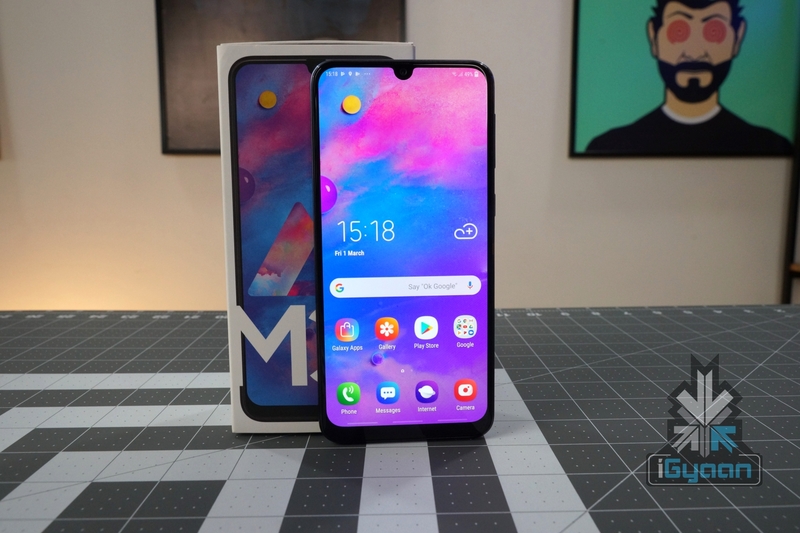 Samsung launched the Galaxy M30 on 27th of February in India which was soon followed by the Redmi’s Note 7 Pro. 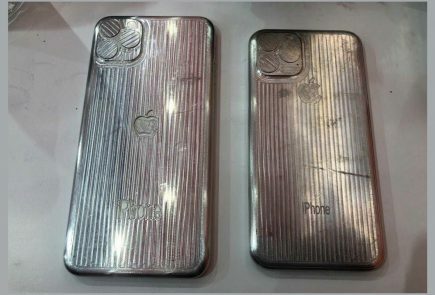 Both newly smartphones are packed with features and carry a lucrative price tag. In this article, we will put both smartphones against each other and discuss their features in detail. The Samsung Galaxy M30 sports a 6.4 inch Super AMOLED display while the Redmi Note 7 Pro sports a 6.3 inch LCD display which is safeguarded with Corning Gorilla Glass 5. The Galaxy M30’s display has a pixel density of 394 ppi whereas the Note 7 Pro’s display has a higher pixel density of 409 ppi. Nevertheless, the variation between the ppi is virtually unnoticeable due to the meagre difference. However, Note 7 Pro’s LCD display is no match for M30’s Super AMOLED panel which has better colour reproduction. 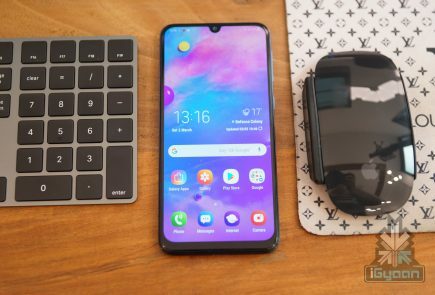 The Samsung Galaxy M30 is kitted with the Exynos 7904 SoC which is designed and manufactured by Samsung. 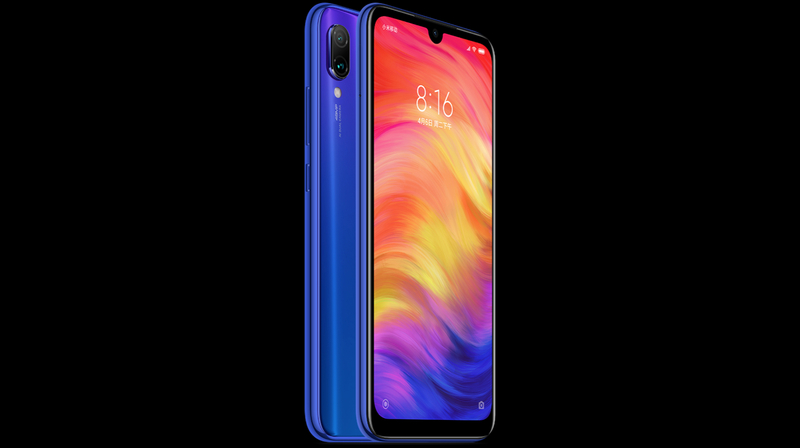 On the other hand, the Redmi Note 7 Pro packs the Snapdragon 675 SoC. The chipsets on both smartphones are comprised of an Octa-Core CPU however their innards are entirely different. The Exynos 7904 has two Kryo 260 Gold cores and six Kryo 260 Silver cores while the Snapdragon 675 has four Kryo 460 cores and four Kryo 460 Silver cores. 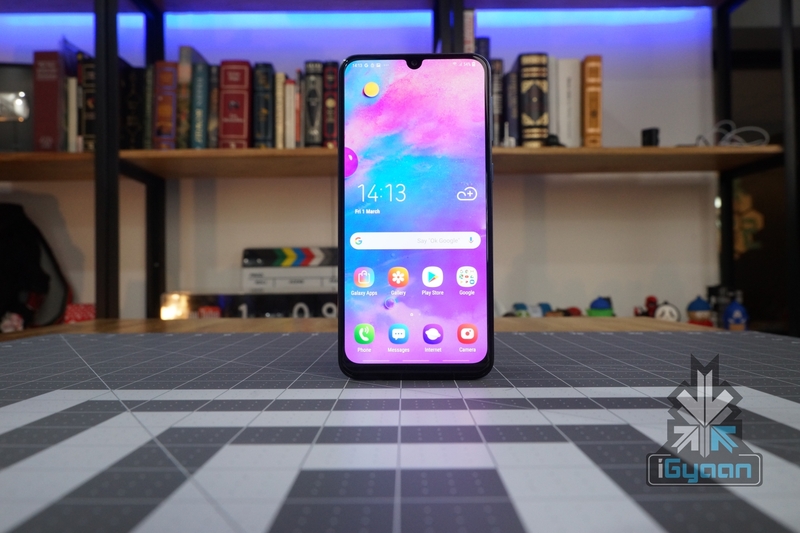 Even though performance on the Galaxy M30 is honourable, the Exynos 7904 is secondary to Redmi Note 7 Pro’s Snapdragon 675. Furthermore, the Snapdragon 675 is manufactured using 11 nm fabrication technology and the Exynos 7904 is manufactured using 14 nm fabrication technology. 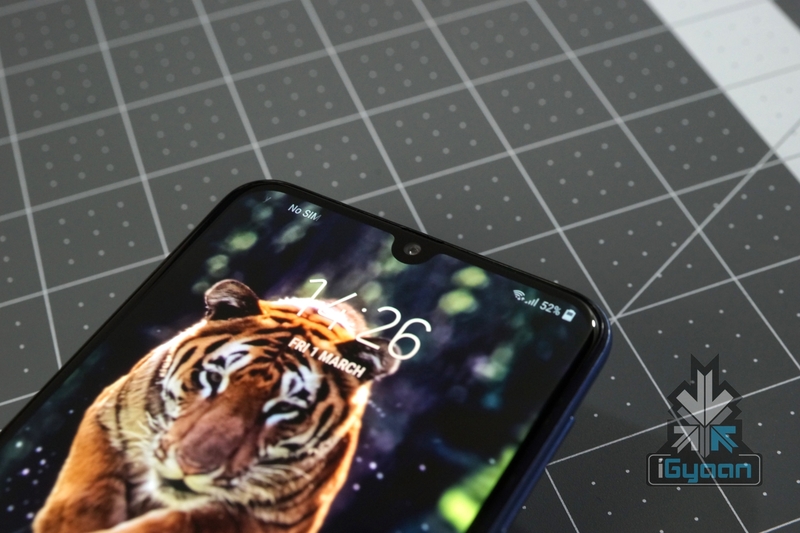 Front facing selfie camera on both the Galaxy M30 and Redmi Note 7 Pro are housed in the notch above the display. The former has a 16 MP selfie camera while the latter has a 13 MP sensor. On paper, the Galaxy M30 is ahead of the Note 7 Pro in this department. Talking about the rear cameras, the M30 has triple sensors while the Note 7 Pro only has two. 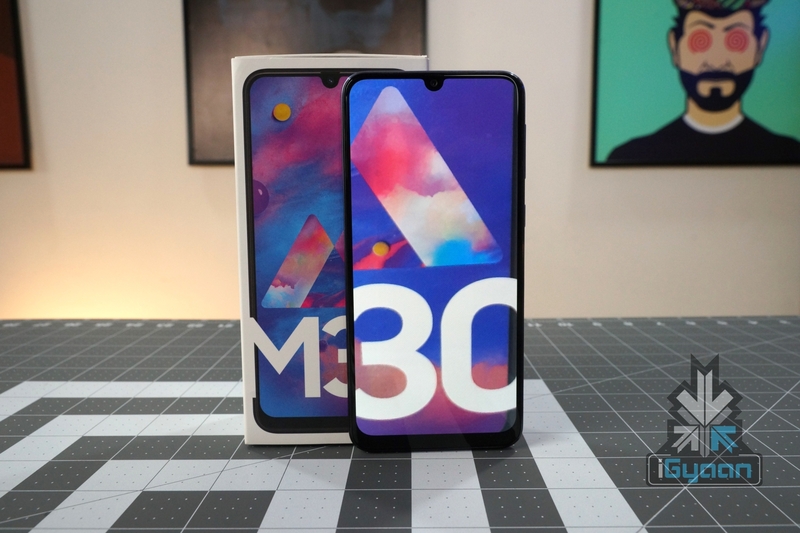 The Galaxy M30’s rear camera setup consists of 13 MP PDAF sensor, 5 MP ultrawide sensor and a 5 MP depth sensor. 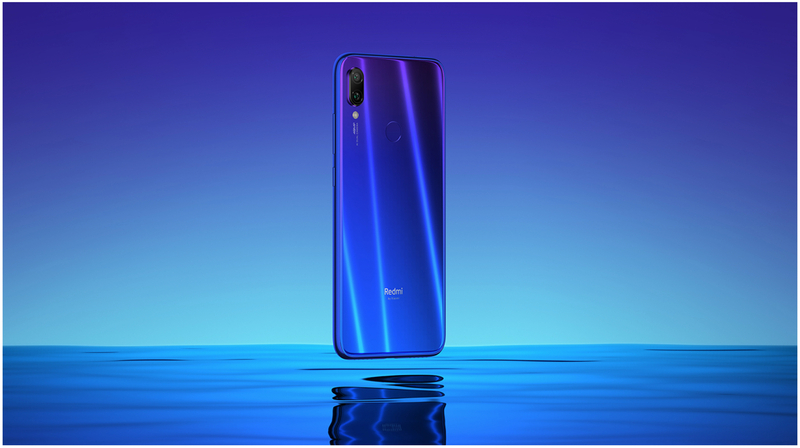 In contrast, Redmi Note 7 Pro’s rear camera setup consists of a 48 MP sensor and a 5 MP depth sensor. Though, the latter loses out in number it makes up for lost ground in terms of composition. 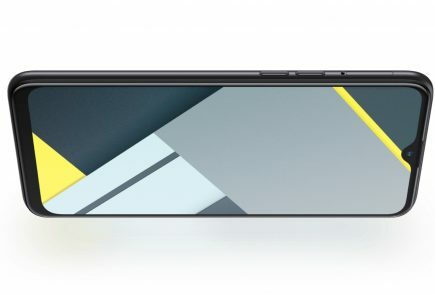 The 48 MP rear camera on the Note 7 Pro is the Sony IMX586 sensor which is seen on high end devices like the Honor View 20. However, it is noteworthy that by default the Note 7 Pro’s camera captures 12 MP resolution photos to conserve storage. Additionally, social media platforms including Snapchat and Facebook compress images to a great extent. Therefore, final results from both smartphones will be comparable if not equivalent. Though full resolution images captured on Note 7 Pro will undoubtedly outperform images captured on Galaxy M30 when viewed on a large screen high definition display. The Samsung Galaxy M30 is powered by a massive 5,000 mAh battery while the Note 7 Pro is powered by a 4,000 mAh powerhouse. Even though the Galaxy M30 packs a larger battery, the 11 nm based Snapdragon 675 chipset on the Note 7 Pro consumes less power and strives to make up for a smaller battery. Furthermore, the Note 7 Pro supports 18 W fast charging while the M30 supports 15 W fast charge. Pleasantly, Samsung ships its device with a 15 watt fast charger whereas the Redmi Note 7 Pro is shipped with a 10 watt traditional charger. 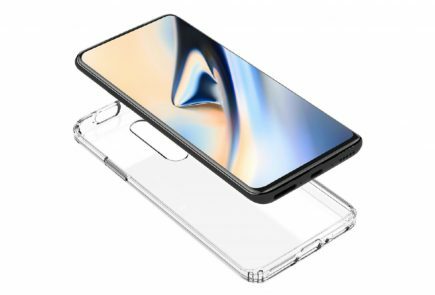 Both Samsung Galaxy M30 and Note 7 Pro have a plastic chassis with a waterdrop notch display. Though the bezels around the display are slightly thinner on the M30. The rear panel of the Galaxy M30 is made out of plastic while the Note 7 Pro has a Corning Gorilla Glass 5 back panel. Placement of ports and connectors on both devices is alike. 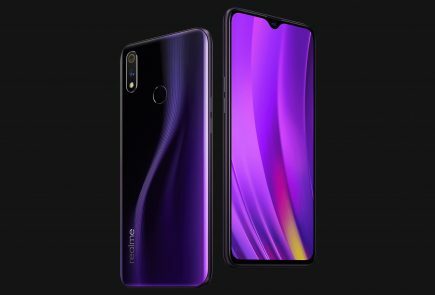 The right side of both smartphones is occupied by volume rockers and power button while the bottom side of both handsets accommodates the USB Type-C port, 3.5 mm jack and loudspeaker grille. 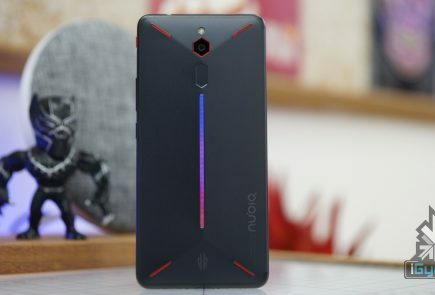 Both devices also have a rear mounted fingerprint sensor and also support facial recognition. In terms of software, the Galaxy M30 runs on the older Android 8.1 Oreo OS which is skinned with Samsung’s custom UI. 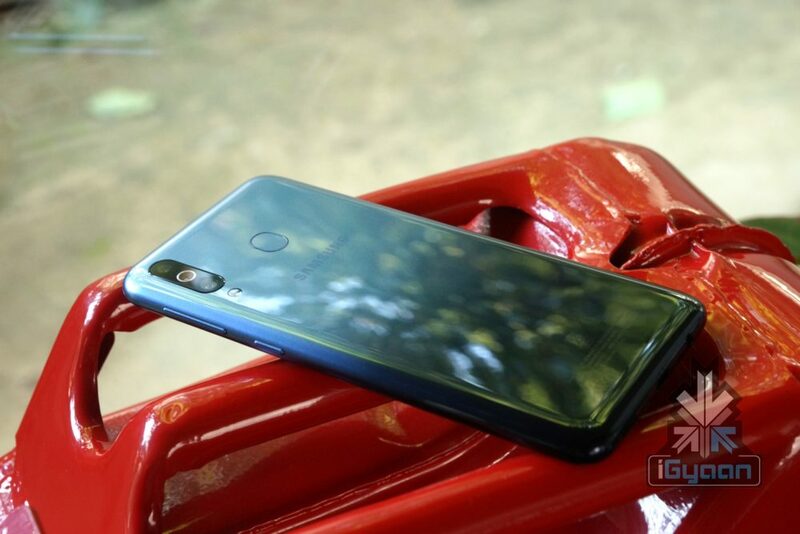 Inversely, the Note 7 Pro runs on the latest Android 9.0 Pie which as well is skinned with the company’s custom MIUI. 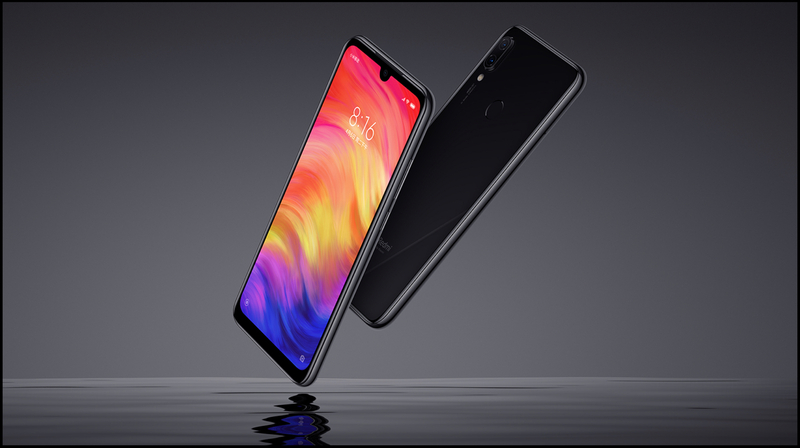 Both the Galaxy M30 and Redmi Note 7 Pro have their own strong suits with a similar price point. Therefore, declaring a clear winner in this competition is tough. The choice of right handset is dependent upon the needs and wants of each buyer.